New book by comedian Ed Blaze talks about his childhood, comedy and building a sense of friendship. New York, NY, October 20, 2015 – For some people, the universal language is music, for others it is dance or sport. For Ed Blaze, it’s comedy. Humor is his way of communicating and creating a bond with people from different cultures to learn and understand each other, building a sense of friendship from there. He used humor to settle into his new life in the United States when he moved here from Tanzania. Growing up as a child in Africa where opportunities were limited, Ed Blaze made his friends laugh to pass the time in school. He never realized comedy would be his calling later in life. 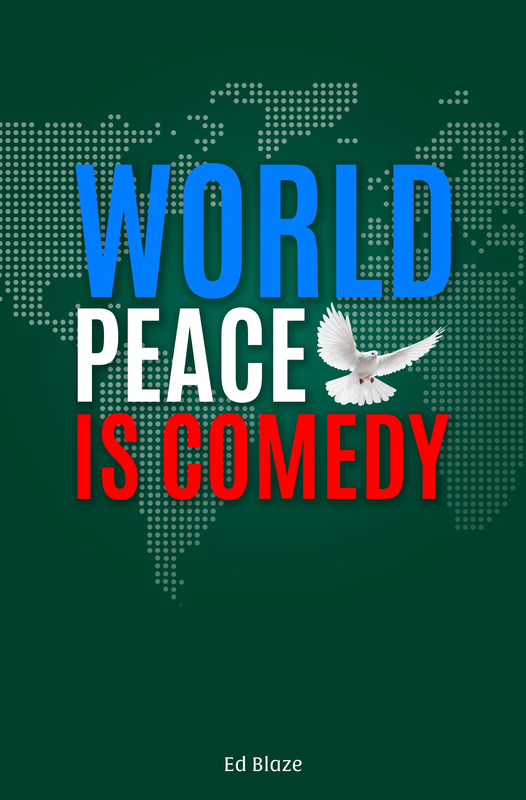 His first book, “World Peace is Comedy,” was recently released and is now available for purchase on Amazon. 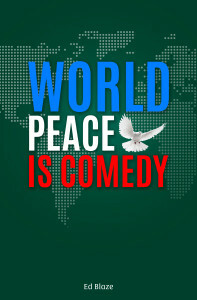 The book chronicles his childhood in Africa and his adult life as a stand-up comedian in America. He’s been traveling and performing stand-up for many years and has performed along-side many well-known comedians including; Bill Cosby, Ralphie May, Jim Gaffigan, Dave Chappelle and more. He has a passion for helping charity, and believes that comedy is a healing force for people all over the world, regardless of background. His book is now available on Amazon.com and promises to be a funny and informative read. For more information on Blaze and his book, check out www.edblaze.com. If you would like to schedule an interview with Blaze about his book, or standup comedy, please contact Melanie VanDerveer of Media Girl Communications at melanie@mediagirlcommunications.com, or 570-234-9247.